First of all, the identity of the longest word in English language depends upon the definition of what constitutes a word in the English language, as well as how length should be calcultaed and compared. In addition to words derived naturally from the language’s roots without any known intentional invention, English allows new words to be created by coinage and construction; place names now are considered words; technical terms may be arbitrarily long. Length may be understood in terms of orthography and number of written letters, or (less commonly) phonology and the number of phonemes. 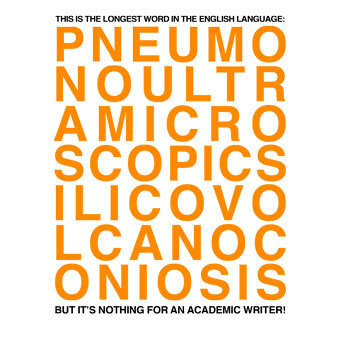 Here is a list for this famous question – What Is the Longest Word in English? 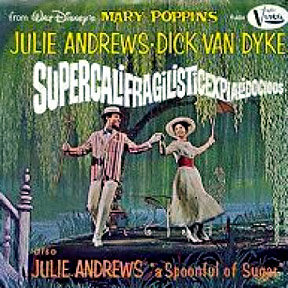 Characteristics: Longest word coined by a major author, the longest word ever to appear in literature. Characteristics: The longest place name in Canada. Explaination: In Canada, the longest place name is Dysart, Dudley, Harcourt, Guilford, Harburn, Bruton, Havelock, Eyre and Clyde, a township in Ontario, at 61 letters or 68 non-space characters. Characteristics: The longest place name in UK. 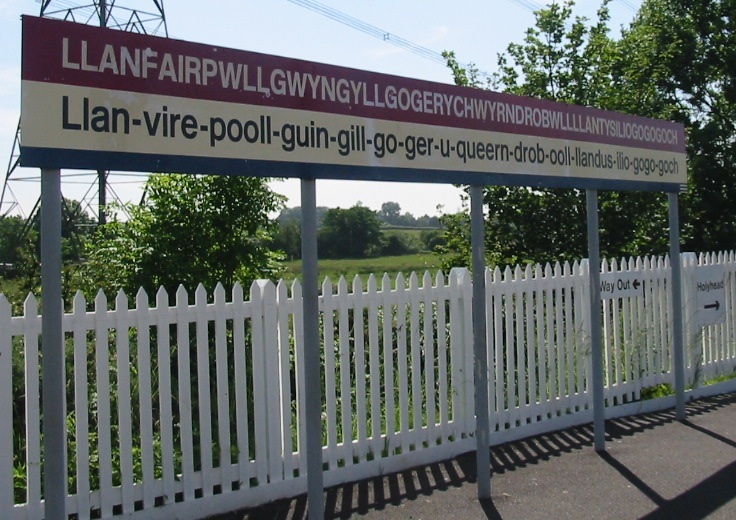 Explaination: The 58-character name Llanfairpwllgwyngyllgogerychwyrndrobwllllantysiliogogogoch is the famous name of a town on Anglesey, an island of Wales. This place’s name is actually 51 letters long, as certain character groups in Welsh are considered as one letter, for instance ll, ng and ch. It is generally agreed, however, that this invented name, adopted in the mid-19th century, was contrived solely to be the longest name of any town in Britain. The official name of the place is Llanfairpwllgwyngyll, commonly abbreviated to Llanfairpwll or the somewhat jocular Llanfair PG. Characteristics: The longest place name in USA. 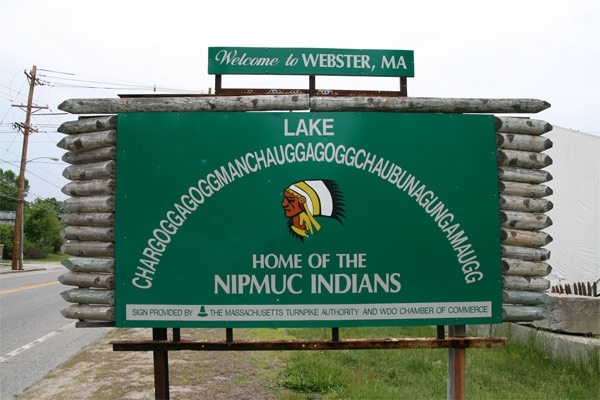 Explaination: The longest place name in the United States (45 letters) is Chargoggagoggmanchauggagoggchaubunagungamaugg, a lake in Webster, Massachusetts. 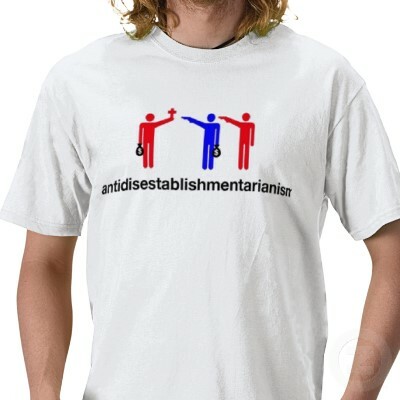 It means “Fishing Place at the Boundaries – Neutral Meeting Grounds” and is sometimes facetiously translated as “you fish your side of the water, I fish my side of the water, nobody fishes the middle”. The lake is also known as Lake Webster. The longest hyphenated names in the U.S. are Winchester-on-the-Severn, a town in Maryland, and Washington-on-the-Brazos, a notable place in Texas history. 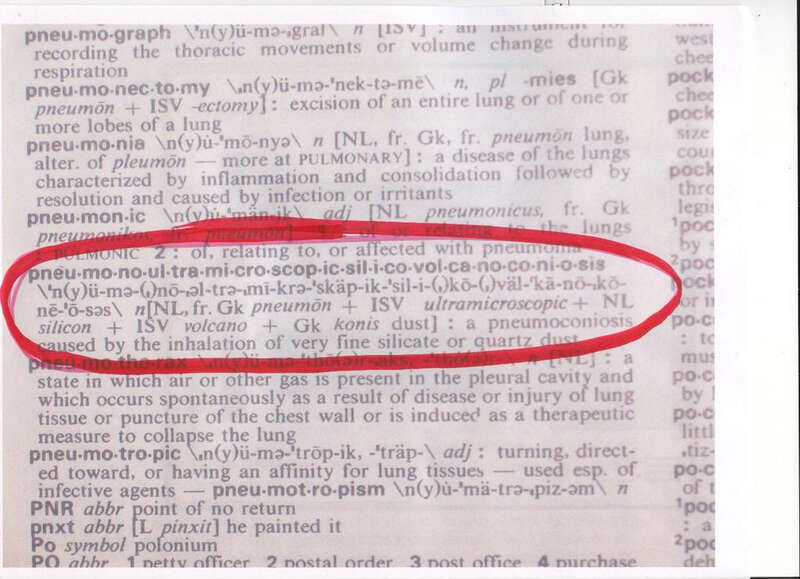 Explaination: According to English Oxford Dictionary, the longest word is “pneumonoultramicroscopicsilicovolcanoconiosis”, it means a lung disease caused by the inhalation of very fine silica or quartz dust. Explaination: According to Guinness Book of Records, the longest word in English is “floccinaucinihilipilification”, it means the act of estimating (something) as worthless. 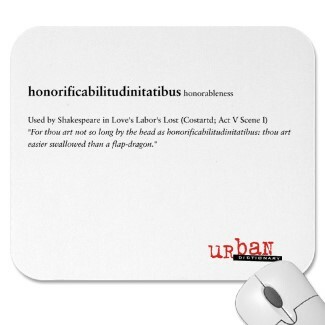 Characteristics: Longest word in Shakespeare’s works; longest word in the English language featuring alternating consonants and vowels. From breeds that can sit comfortably in your lap to the true giants of the species, man’s best friend comes in all shapes and sizes. 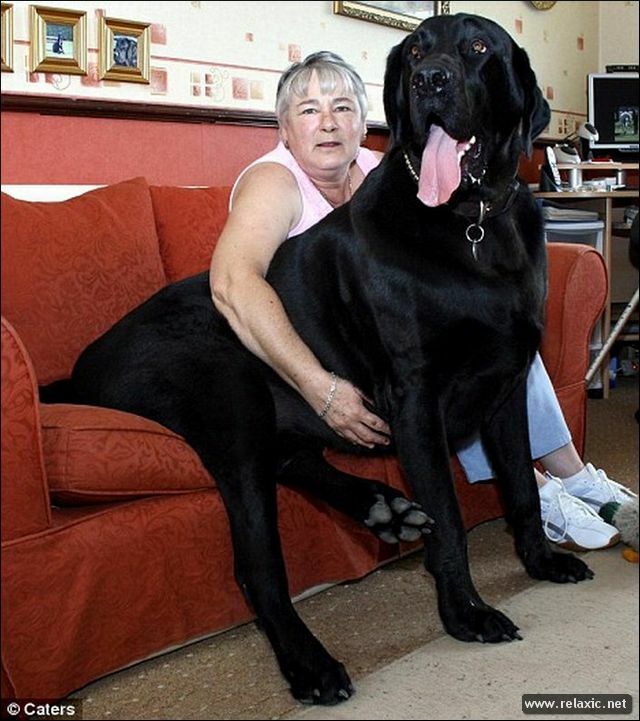 The dog above is Samson, the biggest dog in Britain. He may lose his life soon due to his hind leg failing him, and I for one will be sad to lose such a fine big dog in the world. LONDON, UK — The world’s most decadent Christmas hamper has been put together by VeryFirstTo; the luxury hamper is filled with some of the finest foods and drinks from around the globe, including the very rare Almas caviar, which would set you back £6,250 alone; You can also expect to find a £30,000 bottle of Jules Robin 1789 Cognac, and a Moet Chandon Dom Perignon 1961 ‘Charles & Diana’ Magnum costing £7,000; the hamper also contain a £630 8kg Joselito Gran Reserva Ham, and a designer Roberto Cavalli Lemon And Gianduja Chocolate Wafer Cake; priced at $134,000, it sets the new world record for the Most expensive Christmas hamper, according to the World Record Academy: www.worldrecordacademy.com/. In 1993 60,000 people attended Aharon Mordechai Rokeach and Batya Paneth’s wedding in Jerusalem, making the world’s largest wedding. The couple is part of two famous families in the ultra-orthodox Jewish community named Belz. Aharon Mordechai was born to Rabbi Yissachar Dov Rokeach and Sarah Hager, after 10 years of marriage. His birth was a cause for great celebration in the Belz jewish dynasty, as it meant that the dynasty would continue to be passed down within the Rokeach family. The wedding took place in the great Synagogue in Kiryat Balz, Jerusalem. Although 60,000 people attended the ceremony – “only” 30,000 people were invited to the wedding reception.Decoration, food and drinks tend to be minimal in such large scale events. I such events the wedding starts with a traditional Jewish wedding ceremony called Chuppa, named after the Hebrew word for canopy. The couple, along with the close family are all getting under one canopy that symbolizes the union of marriage. Ultra-orthodox wedding tent to be bigger the other Jewish wedding, combined with hours of dancing and a lot of interesting traditions .one of them is the mitzvah-tentz. The great Rabbi (Jewish leader) of the community dances with the bride. But as we know Jewish girls have to be modest and when attending wedding in Jerusalem guys won’t not see them dance. So Rabbi and the bride hold into one piece of long fabric and while the Rabbi dances happily the bride stands still. This can all look odd the outsiders but this act folds years of tradition into in. The world had another huge wedding in the year 2000. this time it was mostly online. 450,000 people got married on February 14th, 2000, in one wedding in South Korea. The ceremony was held in a stadium in Seoul. While “only” 20,000 people arrived to the stadium the other 430,000 people got married via internet and satellite. The priest, Sun Myung Moon, Is the head and spiritual leader of the Unification Church. By the churches belief people don’t get to choose who they will get married to rather the church makes the decision for them. In this case, most of the people that got married that day met they future partner for the first time. more then 4.5 million people follow the believes of the church making this wedding into 10% of the priest followers wedding day. The biggest hoki in the world was caught and recored on 1998 near Cook Islands, New Zealand by a local fisherman. It had a big size of 120 inches. Local people believe that this big hoki wass a mysterious creature that can not be eaten, so they decided to put it back to the sea. 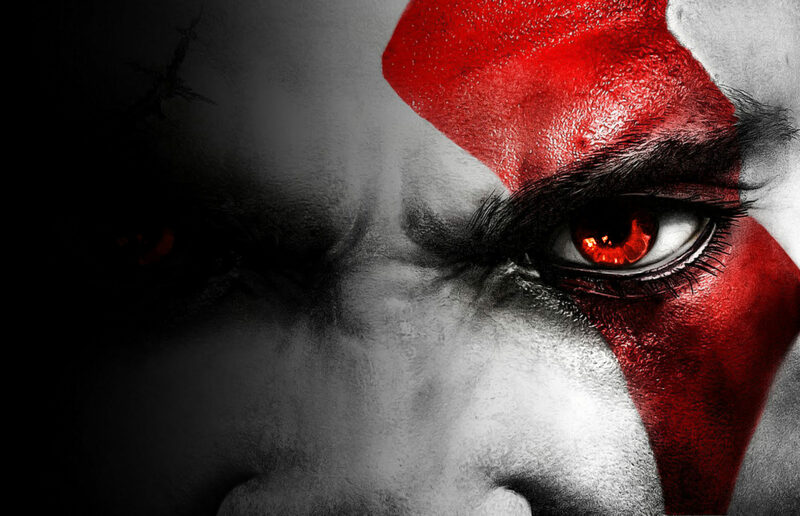 The story is not finished. After two weeks, the fisherman who caught and released the big hoki won a local lottery of 185000 USD. This made them strongly believe that big hoki will bring them good luck. Today we may believe that this luck hoki now is still happily living there waiting for some luck guy who can find it again. Hoki is a type of deep-sea fish in the hake family, also named blue grenadier or blue hake. 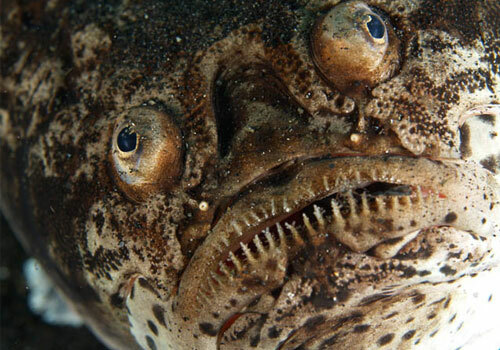 They live in the middle depths of the water near the coasts of Australia and New Zealand with a relatively stable population. Most of them have a blue-green to silver color body with a narrower tail. Ever wonder who is the biggest tree in the world? 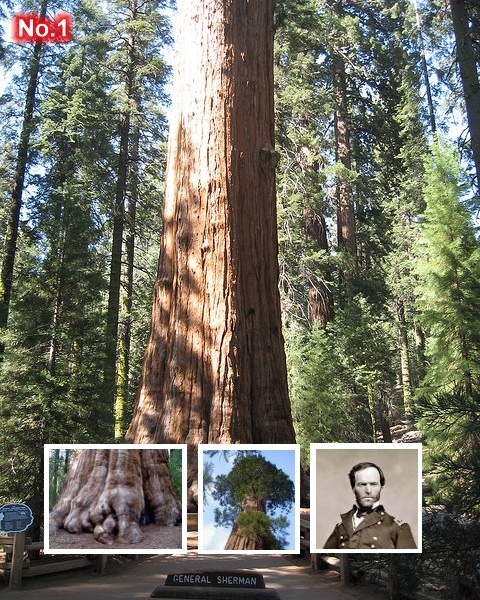 The answer is undoubtly General Sherman, a giant sequoia (Sequoiadendron giganteum) tree located in the Giant Forest of Sequoia National Park in Tulare County, California, USA. modern man. Today it remains not only the world’s largest living thing, but also one of the fastest growing. The tree was named after American Civil War general, William Tecumseh Sherman, in 1879. Look up at the night sky on a clear, dark night with naked-eyes, we can see hundreds of thousands of stars. We may also want to know what is the biggest star in the universe. There is a simple answer to this question, our universe is so big that there’s no way we can know what is probably the biggest star, so we improve and redefine our question. What is the biggest star that we have already known? According to Wikipedia, Harvard University and some other major universities, the answer is VY Canis Majoris (VY CMa). VY Canis Majoris is the biggest star we know of and also one of the most luminous. This is a super red giant in the constellation Canis Major. It is about 1800-2100 solar rays (8.4 to 9.8 astronomical units) in radius, about 3.0 billion kilometers (1.9 billion miles) in diameter and approximately 1.5 Kiloparsec (4,900 light years) away from our earth. Unlike most super-giant stars, which occur either in binary or multiple star systems, VY CMa is a single star. It is classified as a semi-regular variable and has an estimated life of 2,000 days. It also has an average density of 5 to 10 mg/m3. Located at the center of our solar system, VY Canis Majoris’s surface would extend beyond the orbit of Saturn, although some astrophysicists disagree about the star’s stated radius, suggesting it might be much smaller: merely 600 times the radius of our sun, which would extend past the orbit of Mars. 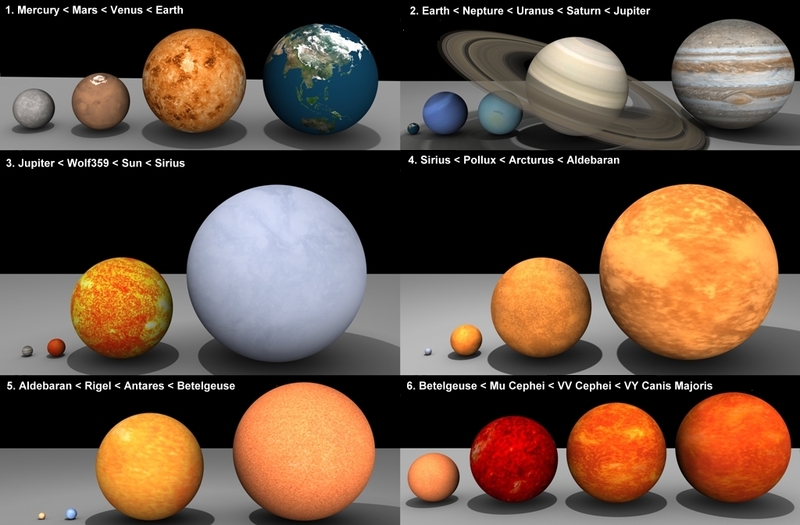 It is hard for us to imagine how big these figures represent, but this is right the attractiveness of our universe. Moreover, we are sure about that there are still thousands of stars might be bigger than VY Canis Majoris. Appendix: Which is bigger of these stars? 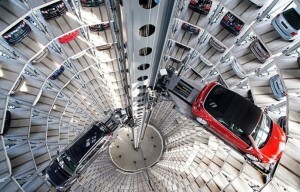 These two gleaming towers are Volkswagen’s Autostadt, or car town, where VWs make their automated journey to their awaiting owner. As most of us would anticipate, the biggest house in the world in not owned by any common billionaire; rather it is inhabited by some of England’s elite. The Windsor Palace- the biggest house in the world- is one of the main residences of The British Monarch. The Queen reportedly spends a good number of her weekends here. The Windsor Palace stands as the largest palace inhabited by human beings and it covers an area of 45,000 square meters. It is also the oldest Palace or house, for some, in continuous occupation since the time of William the Conqueror. The palace has been restructured time and again on the demands of various monarchs that the British Empire has given birth to over the centuries. Serving as a garrison, a fortress and a prison too, the Castle has evolved in all magnificence over the last 3 to 4 centuries. The castle has grown and shrunk according to the political and economic condition of the country, and the growth process of the castle is underway even today. The first castle is reported to have been built over a knoll or an artificial hill by William the Conqueror. The Castle has expanded like mad from then on, with this initial wooden castle as the geographic and political epicenter. Consisting of private apartments, wards, gardens, Chapels, fountains and a lot more, the Castle represents the eloquence and the magnanimity of the British Rule. The immediate environment of the castle, which is mostly open to the public round the year, is mainly composed of parks and smaller private cottages. These cottages are occupied by the staff members employed at the castle. The Frogmore estate is the main area which the general public sees at first sight. The Frogmore estate is one of the parts comprising of the larger Home Park, with the rest of the Home Park being private and remains closed to the public. A private school- St. Georges, Windsor Castle, is also a part of the area. The castle has had a glorious, rather checkered, history and today, it stands as one of the most sought after and important tourist destinations of Europe. The Victorian Era is said to be one of those periods which have been responsible for the present popularity of the biggest house in the world. Queen Victoria used to frequent the place quite often, and more often after the death of her husband. She was seen thinking and pondering within the walls of the castle, and this earned her the title of the “Widow of Windsor”. It was the duo of Queen Victoria and Prince Albert only, who were responsible for making the biggest house in the world a private residence of a British Monarch. The Home Park area, which is private today, is also said to have been enclosed during the Victorian era itself. Comprising of a large area, the biggest house in the world at that time, had roads connecting Old Windsor and Datchet running across it. These roads were common to the public at that time. The treaty of “Windsor Castle and Town Approaches” modified these routes and resulted in an increased ‘private area’. 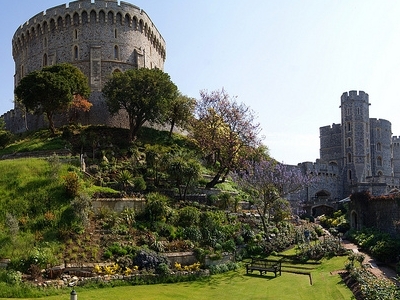 With the dawn of the 19th century and the rise of King Edward the VIIth in early 20th century, the Windsor Castle had started beginning to loose charm as primary residence, amongst the new age rules of Britain. Edward would come to visit the palace only twice or thrice in a year. He is responsible for giving the biggest house in the world, a golf course. During the tenure of the Queen, at present, a lot has been done for the betterment of the Castle as a tourist place and in general. Some reports of oil being discovered on the Castle grounds had also come back in 1994, and the Queen is said to have granted permissions for digging and setting up an exploratory well there. This castle has been a “home” to the Royal family, in the words of Prince Charles and remains as a testimony to the strength of the British Empire, where the Sun never sets. Have you ever seen an apple like this? I guess not. 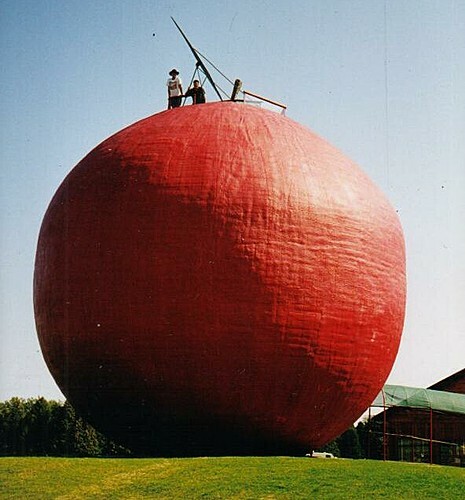 The World’s Biggest Apple, located north of the town of Colborne in Cramahe Township, Canada, is an ideal tour stop offering a serene country setting, extensive menu and delicious apple pies baked right on the premises. Climb 35 feet to the top observation deck of the giant apple for a spectacular view of Cramahe Township, the Village of Colborne and Lake Ontario. Located at Hwy #401, the Big Apple hosts more than 500,000 people each year offering fun for everyone! World Waterpark is the world’s largest indoor waterpark with a size of roughly 30 acres. The World Waterpark opened to public in 1986. It is located in the West Edmonton Mall in Edmonton, Alberta, Canada. It has a maximum capacity of 40,000 guests, an average temperature for the water of 30-33 °C (86-89 °F), and is the world’s largest indoor wave pool holding 12.3 million litres. The highest slides in the park are Twister and Cyclone, which are both 83 feet (25 m) high. shanghai bridge s2 hulu expressway Donghai Bridge is part of the S2 Hulu Expressway. Throw about Meaning, definition and examples of the english word Throw About.